Small businesses have a difficult time competing in a world where billboards cost a fortune and regional television ad campaigns fetch a kingly price. Yet there are still bargains to be had, particularly in places where tourism flourishes and unique marketing strategies can raise a shop’s profile. 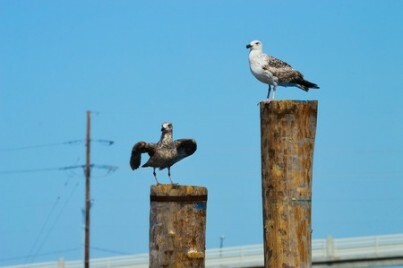 The Jersey Shore is one locale that offers a superb way to hawk your goods. 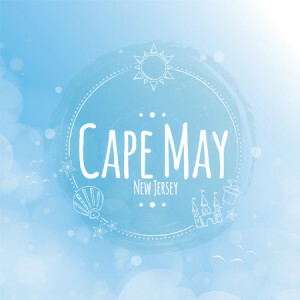 Cape May is known for its wonderful Victorian houses and beautiful beaches. In fact, The Cove Beach in Cape May was listed under 21 Best Beaches by Coastal Living. However, as great as the beaches are, they’re not the only attractions in the area. Here are three activities to add to your spring to-do list. The Jersey Shore is an awesome vacation wonderland that attracts beach-loving seekers year-round. Now that spring has arrived, it’s time to consider a campaign to boost the profile of your local Jersey Shore business. As temperatures rise in the coming weeks, merchants in the area will find a unique opportunity to put the spotlight on their locally owned business. Planning a Jersey Shore wedding? Are you longing for spring? Why not consider some adventures that can recharge your winter-weary soul? Get a birds-eye view. Book a flight in one of our Piper Cubs. As you watch the scenery below, you’ll feel like a kid again. Sure, you’ve been on commercial flights. 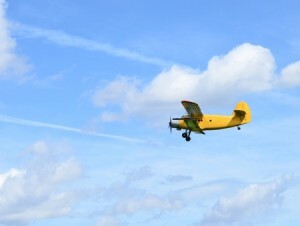 But soaring aloft in a highly maneuverable Piper Cub is an experience you’ll never forget. • Meditative calm that soothes the soul. • The enchantment of foamy surf thrown against a chilly shore. • The taste of salt on your lips. • The rhythmic “music” of the sea. Now’s the time to think outside the box. 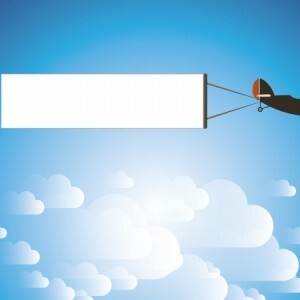 An aerial advertising campaign broadcasts a message that stands out against a clear blue sky. 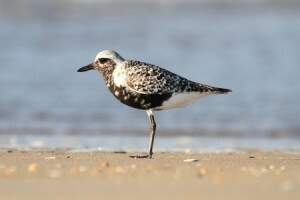 Bird-watching is a perennial favorite among Jersey Shore visitors, but winter may be the best time of all to appreciate the beauty of the Shore’s avian denizens. Hundreds of bird species thrive over a wide range of habitats in New Hersey. Viewing these beautiful examples of nature is one of life’s special pleasures. I’m dreaming of a Jersey Shore vacation! Life is short. Let that sink in for a minute. It’s really short. Most of us realize it when those first fine wrinkles appear around our eyes. That’s why it’s important to capture some of life’s sweetest memories now. Take time from a busy schedule to savor those special moments when days pass by in lazy fashion and lifelong, cherished memories are formed.